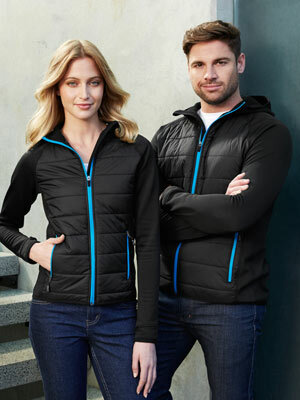 There are a huge number of different styles of jackets and vests you can get now from corporate to sports. 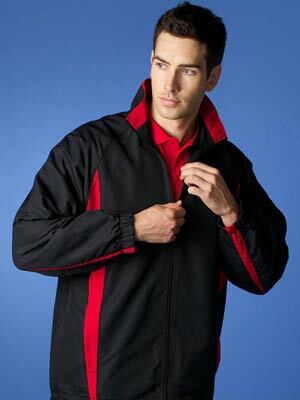 They also come in fleece lined for warmth and also seam sealed for keeping you waterproof. 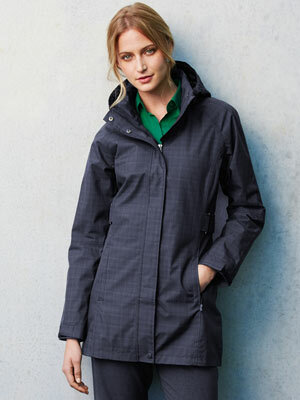 Merino is a lightweight alternative to wool but with very similar qualities. 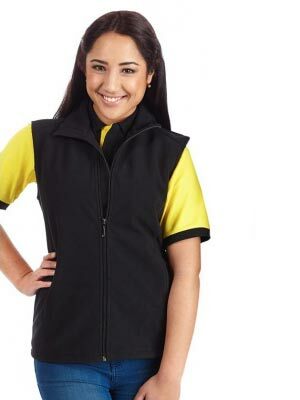 This garment is normally tailored for the corporate end but can also be used for the sporting side as well, as the garment breathes very well.